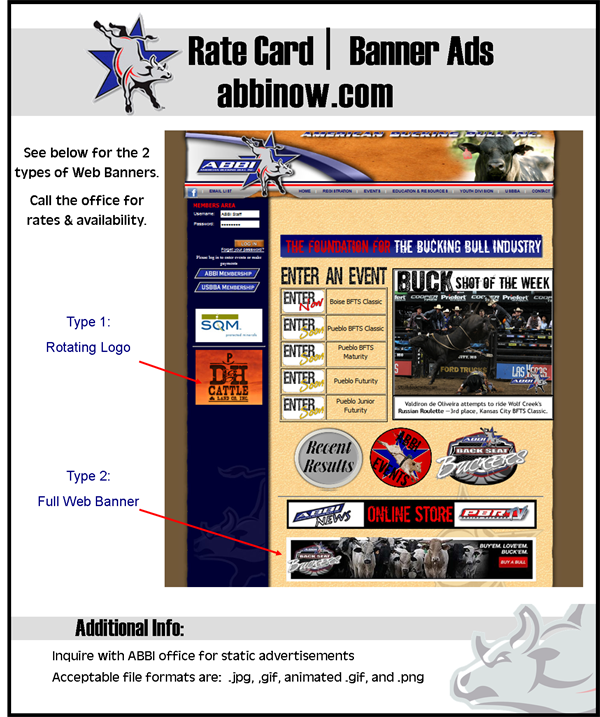 Advertise with the #1 Bucking Bull Registry in the world. 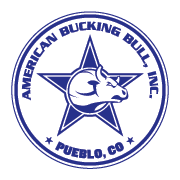 American Bucking Bull, Inc. is made up of members in all 50 States plus Canada, Austrailia, and Brazil. ABBI has it's own bi-monthly publication, over 50 events a season, and an active social media following. For live event advertising or other media please call the office at 719-242-2747.